Barrett LOST ON 23 CHARGES !!! 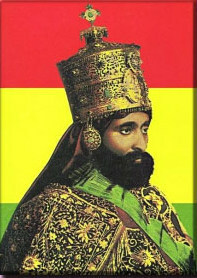 HAIL JAH RAS TAFARI !!! Intiy Journal is a FREE Home Delivered Rastfarian Publication delivered in over 14 countries worldwide.